Conceptual design of a Hyperloop passenger transport capsule within a tube. Elon Musk has so far bypassed Massachusetts and New England on his grand experiment to bring super-high-speed travel to the United States. But the state has an in with the ambitious inventor’s hyperloop company, enough to fuel wild talk of travel between Boston and Springfield at speeds above 600 miles per hour. But a Massachusetts state legislator from Springfield has a close friend who works for Musk at the Boring Co., and last year they got to talking about hyperloop, and suddenly the idea of a Springfield-Boston connection took shape. Very vague shape. The legislator, state Senator Eric P. Lesser, is vice chairman of the chamber’s transportation committee. Reached by phone this week, Lesser said it’s early to get excited — though he sure sounded pretty excited anyway. With a tweet and very little else by way of detail, the entrepreneur Elon Musk on Thursday raised the prospect of speedy, hassle-free travel. “It’s nowhere near ready for prime time yet,” Lesser said. 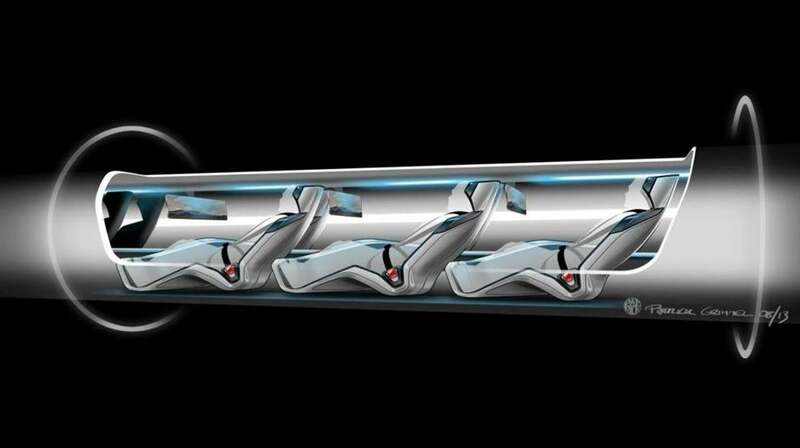 Hyperloop is a proposed technology that would turn an underground tunnel into a vacuum tube that would allow “electric pods” with pressurized cabins to travel at blazingly fast speeds over long distances. A shorter loop version would use what the Boring Co. calls “electric skates” to transport people at speeds up to 150 miles per hour. Lesser allowed that such a project would “could truly transform the state” by putting Western Massachusetts within tolerable commuting range from Boston. “Right now, it’s a two-hour drive to get between the two cities, and you could potentially cut that down to a fraction of that,” said Lesser, a vocal advocate of improving transit between the regions. A mention of Musk’s name tends to get the imagination going, though. The leader of Tesla also runs a rocket company, SpaceX, and openly argues that colonizing space is but a few years away. 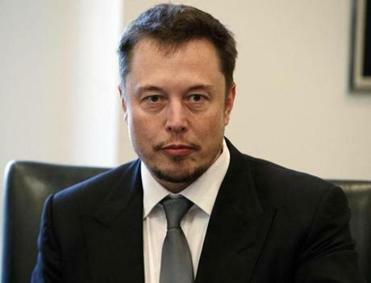 Similarly, he argues that the whole concept of terrestrial travel will be revolutionized just as soon as his Boring Co. figures out how to speed up the time, and cut down the cost, of building tunnels. Lesser passed the idea along to Massachusetts Transportation Secretary Stephanie Pollack recently. In a recent interview at the Boston Globe, Pollack expressed interest but also skepticism about the viability of the technology and figuring out how and where to build it. But a couple of efforts at the statewide level could help put the options into focus. Pollack’s agency has agreed to study how to improve travel between Boston and Springfield by rail, and Governor Charlie Baker recently announced that he had formed a Commission on the Future of Transportation , which will spend 2018 examining how people will get around in coming decades. Pollack indicated the hyperloop idea will come up during those discussions.